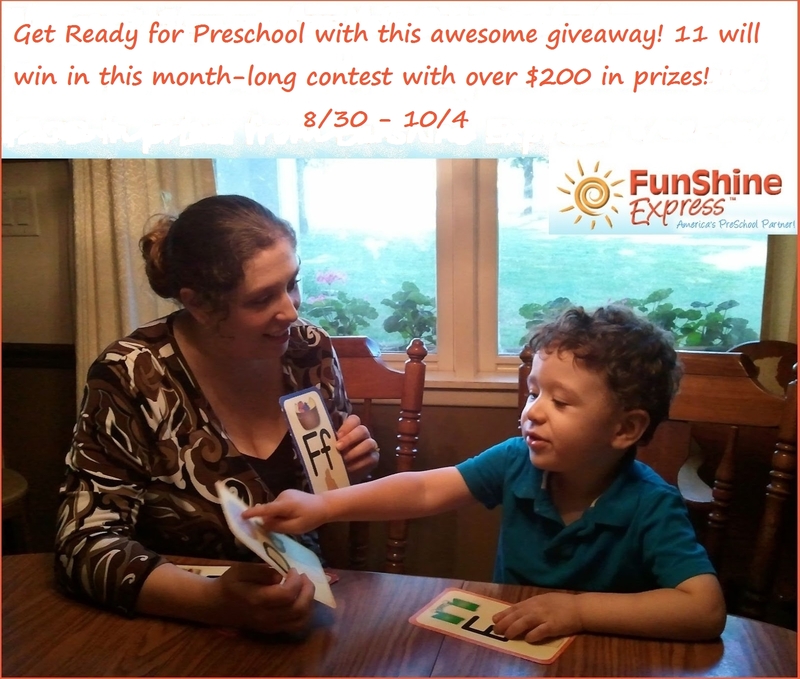 Welcome to the Get Ready for Preschool Giveaway! ...and sponsored by Funshine Express! 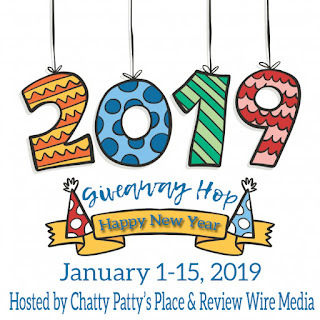 A big thanks goes out to our co-hosts over at NY Saving Specials and Army Wife & Mommy, and to all the other bloggers who came together to make this giveaway possible! Now on to the good stuff! FunShine Express is a company that specializes in providing activity & learning kits that are tailored specifically for little minds. Each kit comes with a monthly guide to help moms & daycare providers easily choose the lesson plan for the day and pick & choose which activities would be best for their little learners. Check out MasterofMom.com's full review of their activity kits here, and follow along throughout the giveaway period as she takes you through the September kit! One lucky entrant will receive one Fireflies kit good for up to four children for a month's worth of activities. Five entrants will be chosen in the weekly drawing linked in the giveaway form below to receive a Sample Kit. Five entrants will be chosen in the weekly drawing linked in the giveaway form below to receive a Faith Lessons Kit. Can you believe that its that time of year again? I can't!! What a great prize for this giveaway and just in time for everyone to be heading back to school. Good luck to everyone that enters this great giveaway. This giveaway is open to residents of the USA & Canada, 18 years of age or older. Giveaway starts at 5PM EST on 8/30/13 and ends at 11:59PM EST on 10/4/13. Please see the giveaway entry form for full terms & conditions. Disclosure: Lisa-Queen of Random did not receive any compensation for this post. This blog and MasterofMom.com are not responsible for prize shipment. 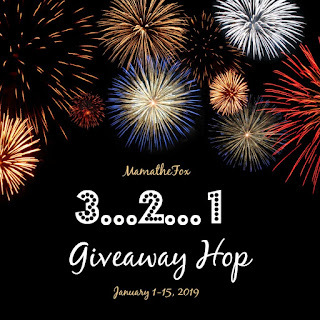 If you have questions regarding this giveaway, or you are a company that would like to see your product featured in a contest like this one, please email Alicia Figueroa at MasterofMom@gmail.com.